To continue getting us in the spirit of Halloween, this week’s blog post takes us to Moosham Castle just outside of Salzburg, Austria! Hundreds of years ago mass hysteria swept through the world. Witch hunting and trials became a huge part of everyday life in Europe and the US. Many people, mostly women, lived in fear of being accused of witchcraft. 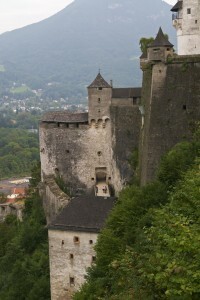 The Moosham Castle, which is located outside of Salzburg, Austria, took center stage in the Salzburg Witch Trials that took place between 1675-1690. Over 100 people were killed during this fifteen-year period. 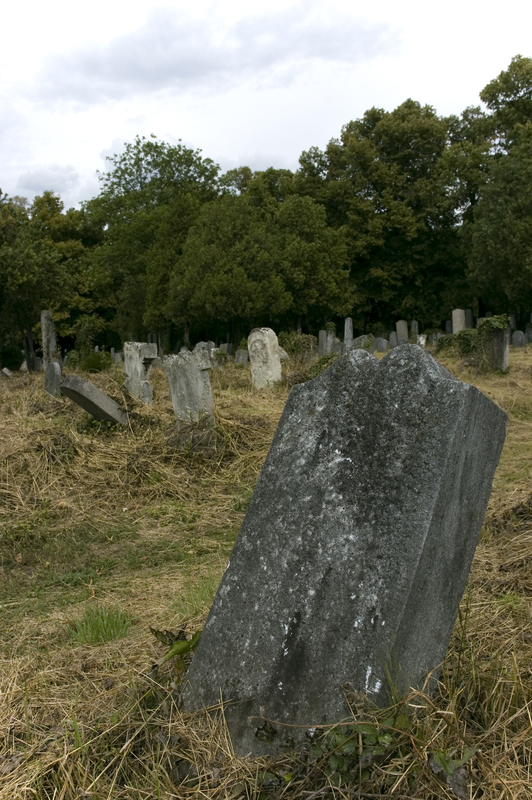 Thousands of people were accused of being involved in witchcraft. They were imprisoned, tortured, and killed at this castle. What was so interesting about the Salzburg Witch Trials was that the majority of the victims were men. The ages of those executed ranged from 10-80 years old and included 92 people under the age of 21. The methods of torture that they used to force the accused into confessing or as punishment once they were found guilty were ghastly. They would cut hands off and burn them with iron brandings, marking them as criminals for the rest of their lives, if they were lucky enough to escape execution. Many of those accused of practicing witchcraft in the Salzburg Witch Trials were beggars and homeless children. A lot of those found guilty, were found so because they had nobody except for other homeless/beggars that could vouch for their whereabouts and character. The Moosham Castle also has a history with werewolves. In the 1800s, many deer and cattle were found dead within a close proximity of the castle. Some of the residents of the castle were tried and killed for being werewolves. With all this gruesome history, it is no wonder that there are many instances where staff and visitors report being touched, feeling someone breathe on them, banging sounds, hearing footsteps, having doors suddenly open and close, and seeing white mists. 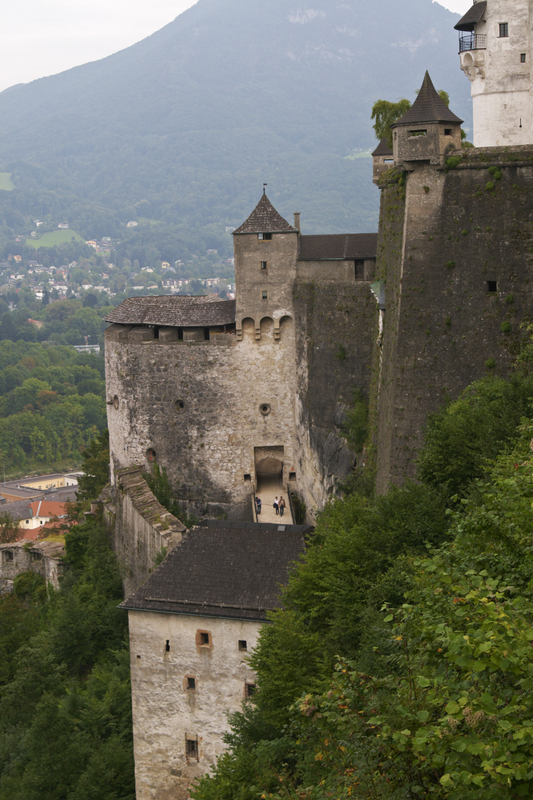 On your next trip to Austria, make sure to stop by the Moosham Castle and soak in the spooky history. This entry was posted on Thursday, October 17th, 2013	at 12:14 pm	. You can follow any responses to this entry through the RSS 2.0	feed. Both comments and pings are currently closed.